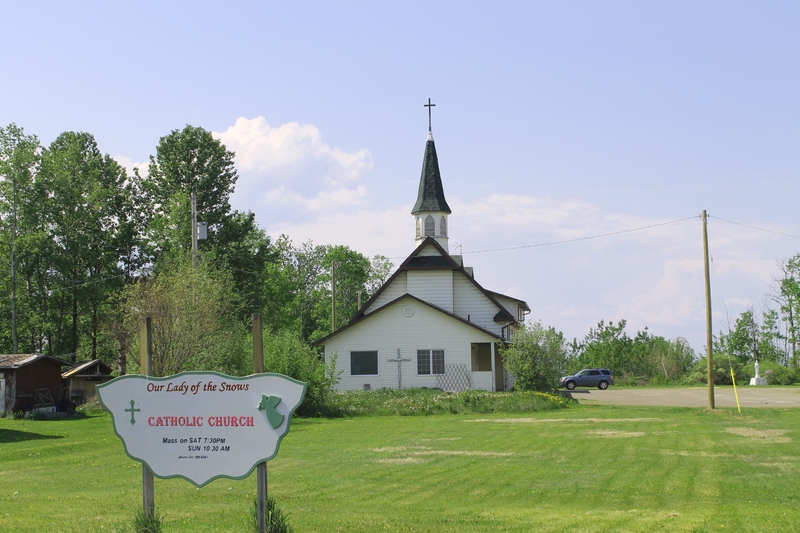 Our Lady of Good Hope Church was built in 1873 by the Dakelh people and is one of the oldest Roman Catholic churches in British Columbia. It sits by the shores of Nak’al Bun (Stuart Lake) on Lakeshore Drive, once the wintering village of the Nak’azdli Whut’enne. The Catholic cemetery is nearby which has headstones written in Carrier syllabics, a Dènè writing system adapted by Father A.G. Morice to write the Carrier language. 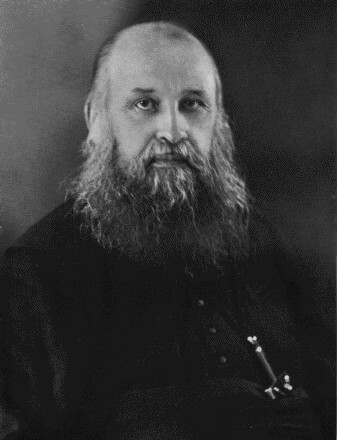 Father Morice served as a missionary priest of the Oblates of Mary Immaculate in Fort St. James from 1885 to 1904. His cabin still stands today behind the church where he printed Carrier Syllabic Prayer Books and his newspaper the Dustl’us Nawhulnuk.